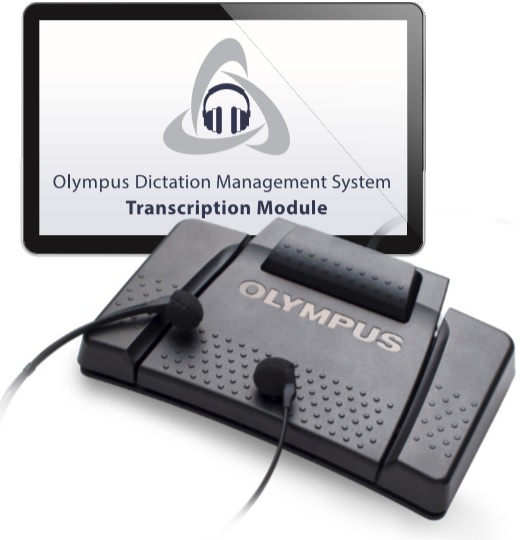 The Olympus DR-2300 is designed to enable easy integration in any work environment - no matter if in a doctor or lawyer practice. With four designated programmable buttons on the front, as well as the one on the back, the device can be fully customized, enabling complete systems integration. 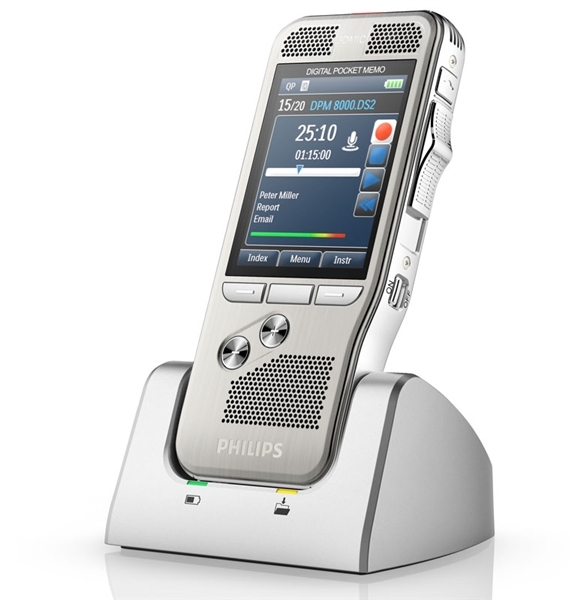 To provide the most secure and efficient dictation workflow, the DR-2300 offers a barcode scanner (available separately), which enables automatic allocation of voice files to client, case or patient records. Recordings can be played back, without the need for specialty drives or external speakers/headset, using the integrated, built-in speaker for high-quality acoustic playback. The DR-2300 comes with a software development kit that gives you the ability to create custom applications for use with the DR-2300. Intergraters as well as users will find the SDK a powerful tool wich will expand their capabilities. Provides the most secure and efficient workflow enabling automatic allocation of voice files to client, case or patient records when using optional Olympus barcode scanner module.